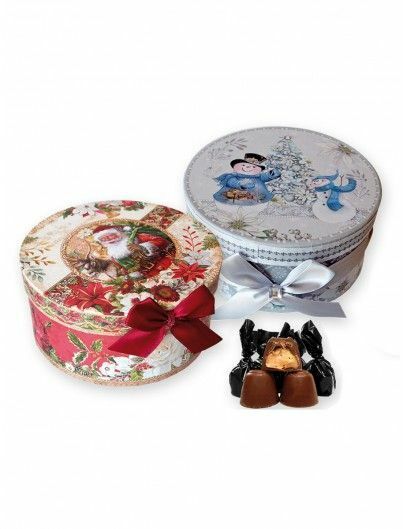 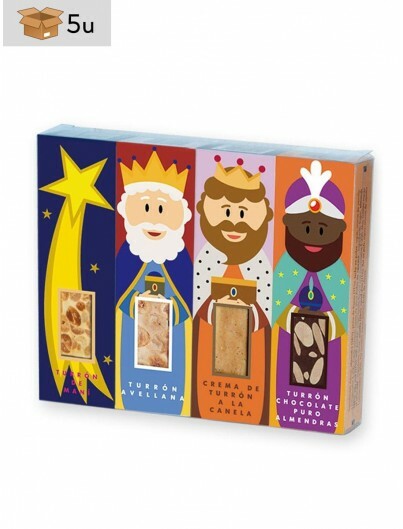 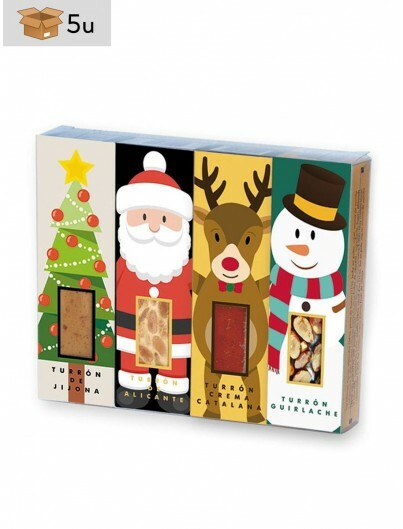 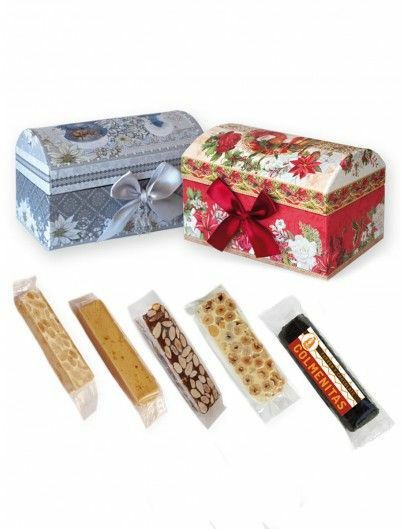 Enjoy the pleasure of eating nougat although it is not Christmas. 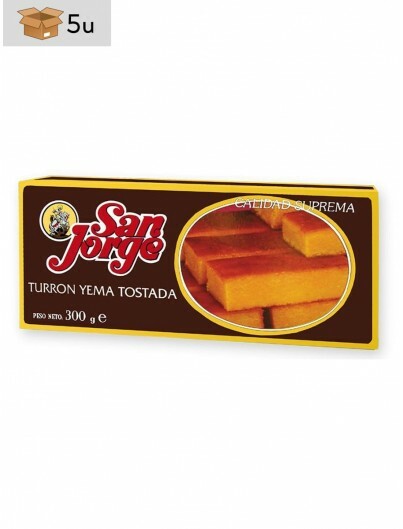 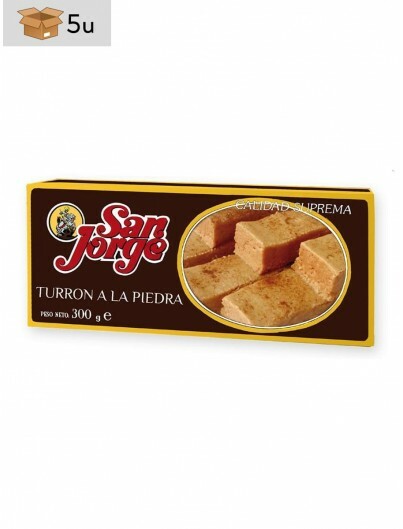 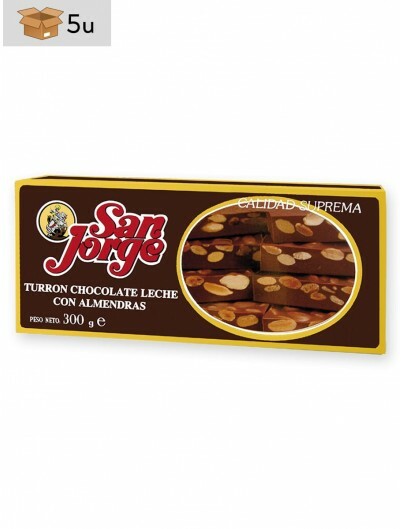 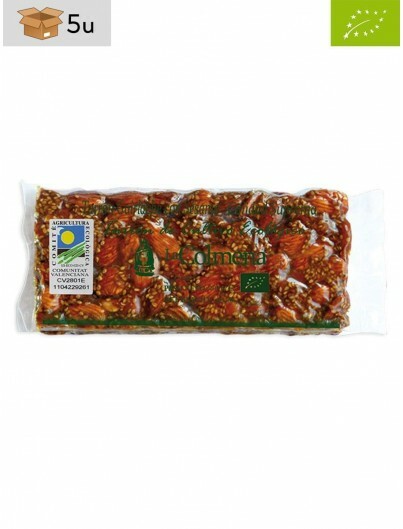 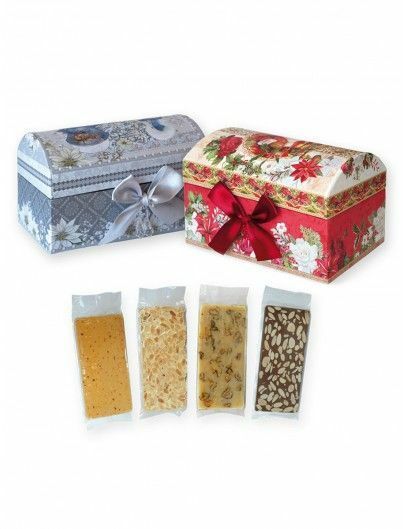 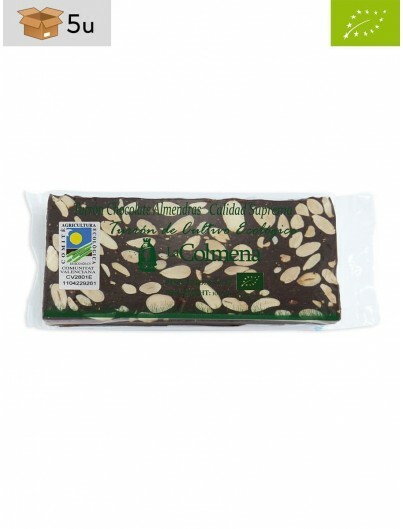 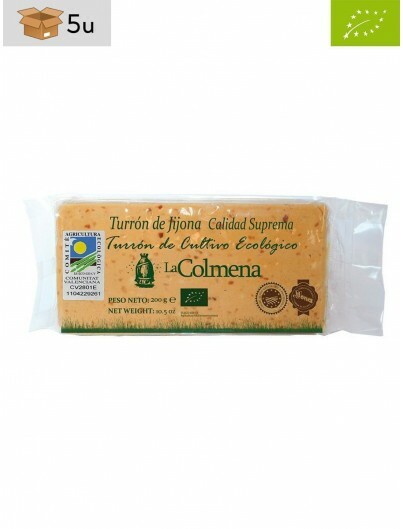 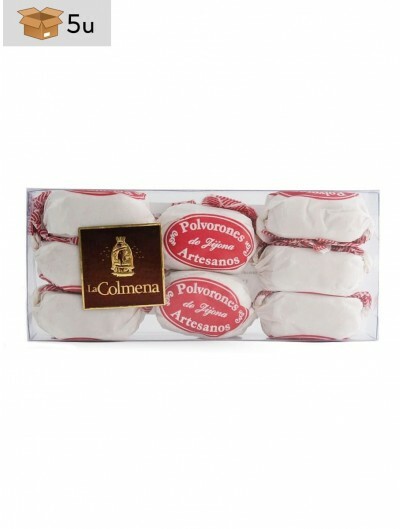 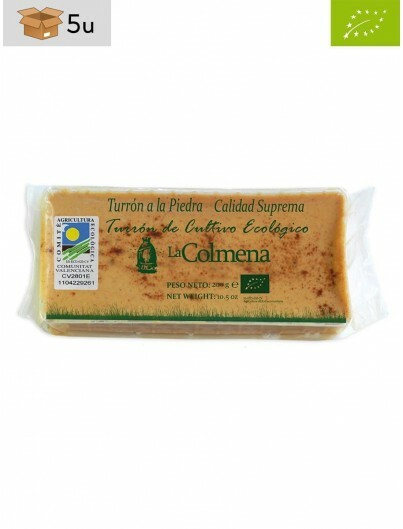 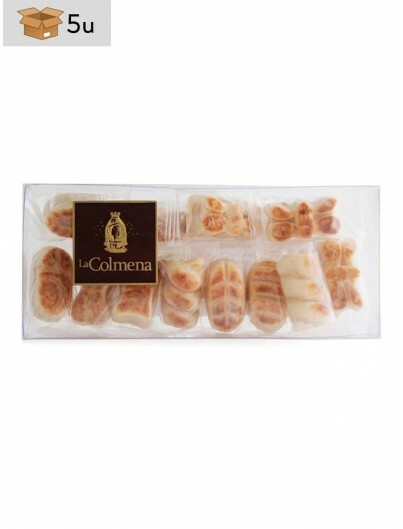 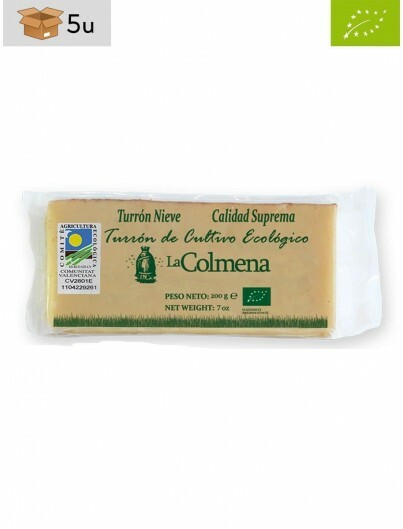 Spanish nougat is a real gastronomic delicacy which can be enjoyed during the whole year. 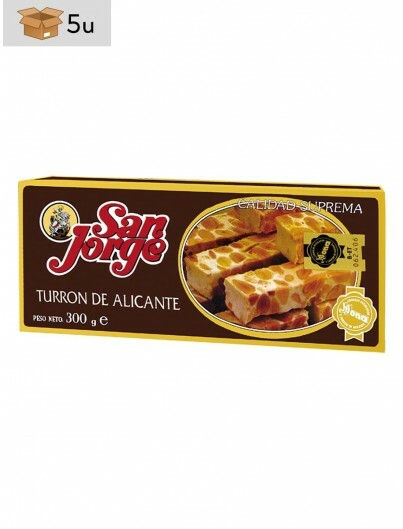 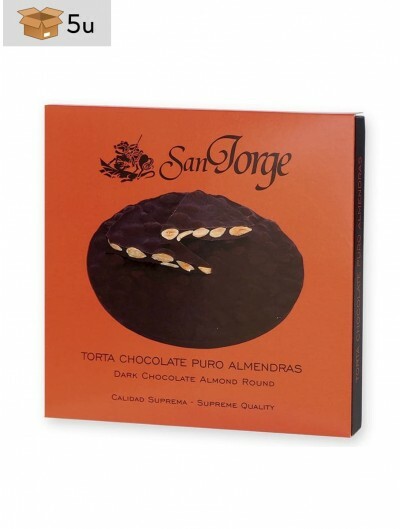 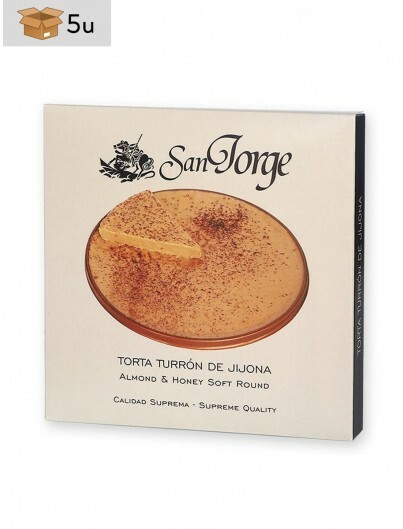 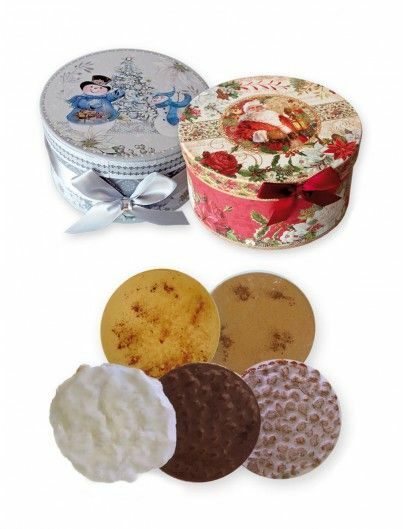 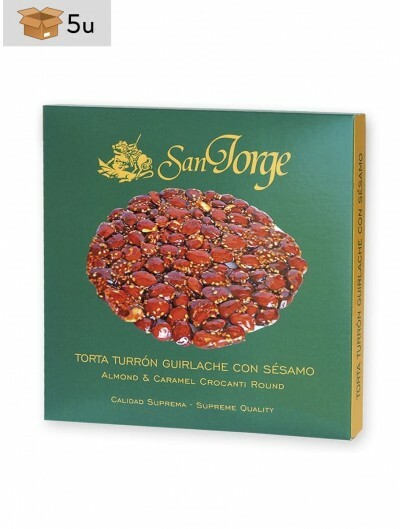 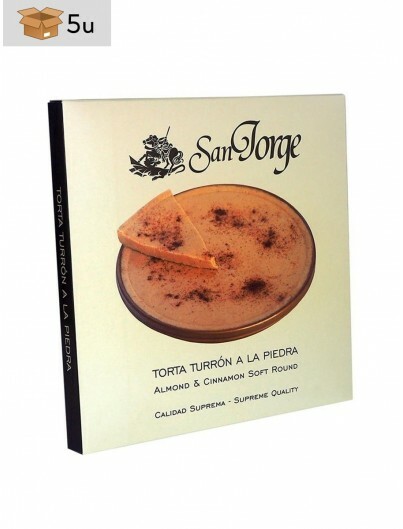 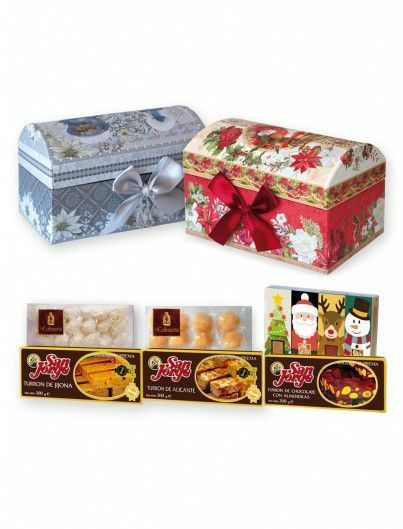 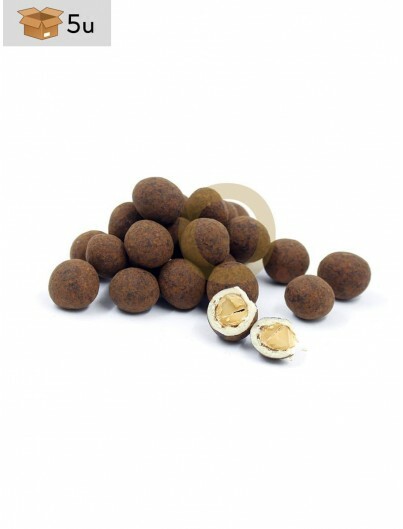 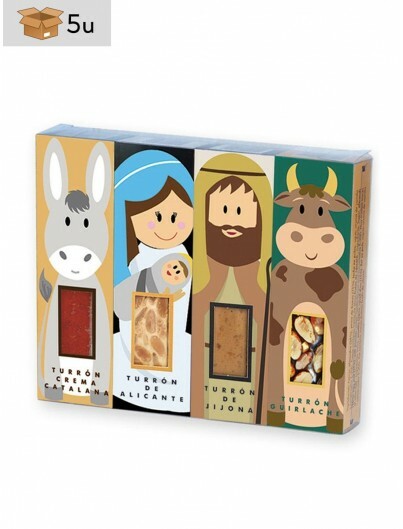 We offer you several kinds of gourmet nougat of the best quality: Stone nougat candy, Jijona nougat, Alicante nougat…if you don’t know which one to choose, you can try our varied traditional nougat assortment.